Reshaping business to make the most of your data. Unleash your potential, be connected! A platform and strategies to integrate your business. Your business processes are supported by patterns which dictate a myriad of actions and activities that drive individuals and organizations to complete tasks. 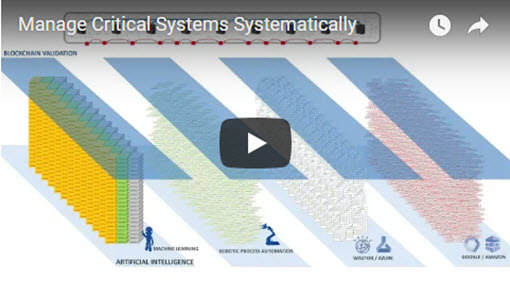 Stemmons identifies and leverages these patterns to improve productivity, boost process quality, and resolve common issues and model optimal processes for your organization. Recognize and reward behavior and results! 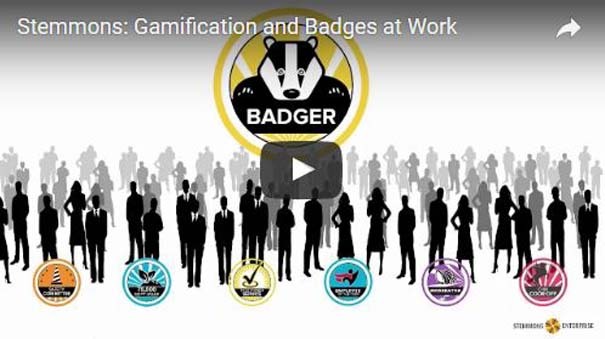 Badger takes a two-pronged approach to an employee based on measurable achievements and providing a manual mode for things like contests and ad-hoc awards. Badger helps recognize the high achievers in your organization and model behavior in areas your team can control. 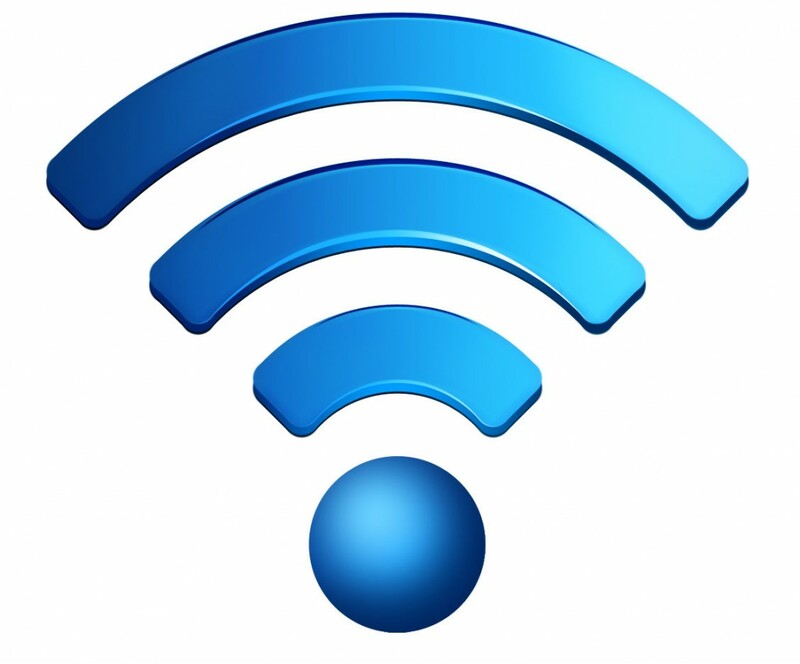 Stemmons helps to simplify the systems management of your Wi-Fi, giving you a single dashboard to control and monitor operations with ease. Stemmons helps your organization to provide an exceptional user experience and gives you a suite of innovative tools that can save your company and team both time and money. Effective agendas help to shape and structure meetings. When prepared correctly, they can help control a meeting, impact upon the successful outputs of a meeting, and set standards for measuring success once a meeting has occurred. 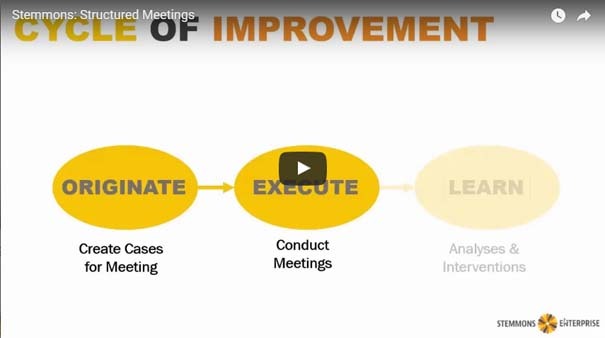 With Stemmons Structured Meetings, anybody can easily control the organization and the outcomes from a highly structured and wholly effective meeting.